Namibia is all about outdoors, it’s in the heart and soul of every Namibian. Come hike the second largest canyon in Africa or tandem dive through the pale blue sky above golden sand dunes as they drown into the Atlantic Ocean. Choose from an array of activities offered in Namibia: be it flying, running, skydiving, boating, biking or just leisurely drifting above the desert in a hot-air balloon as the rising sun paints an awe-inspiring canvas over the desert horizons. 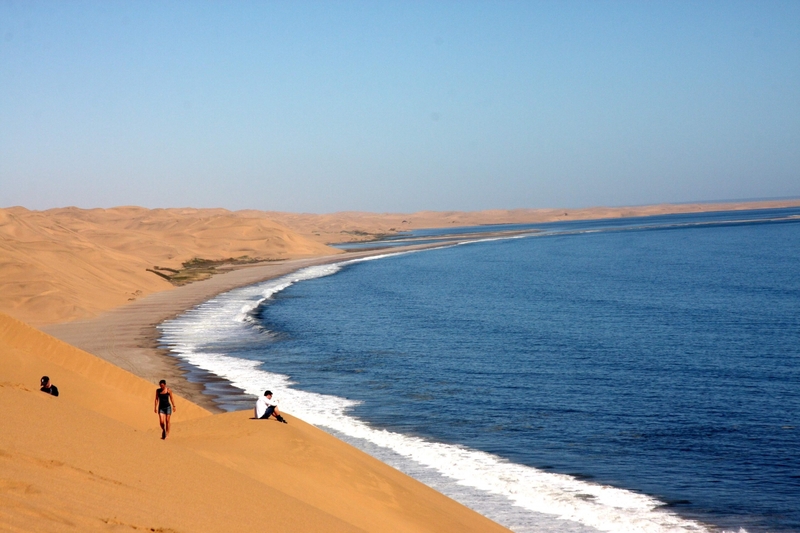 For the more adventurous be sure to visit Swakopmund and experience Namibia's epicentre of adrenalin. What beter way to experience such pristine surroundings but by bicycle without noise and air pollution.